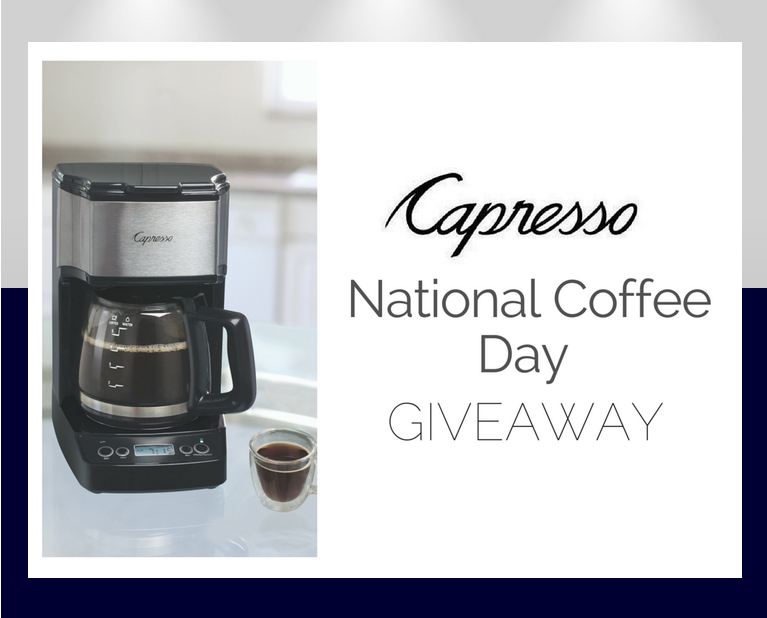 Is your Capresso coffee grinder part of your daily routine? Show it some TLC with our new Capresso CleanGrind. 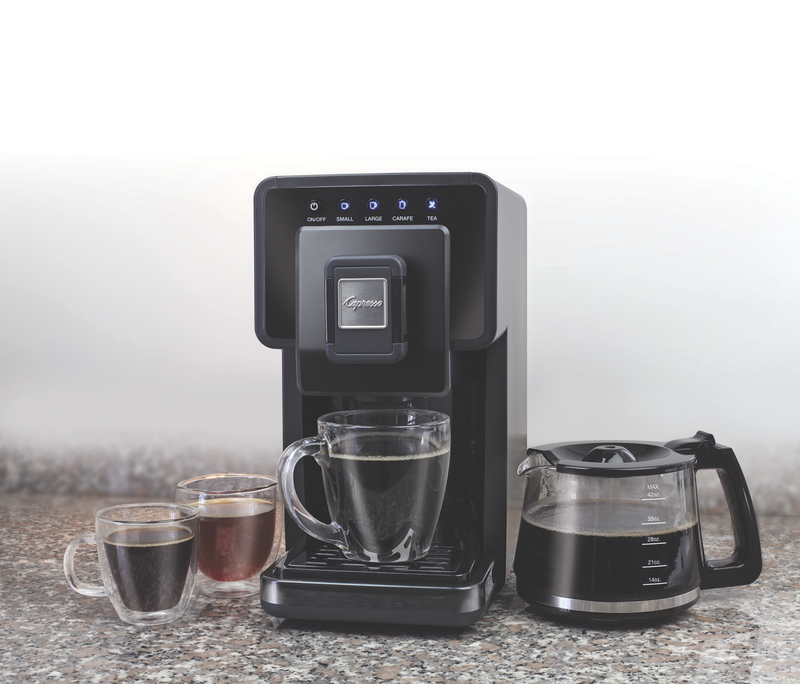 It makes it easy to keep your coffee grinder clean, so you can enjoy the freshest tasting cup! Did you know: Coffee residue and oil buildup can decrease your grinder’s performance and result in a poor tasting brew. 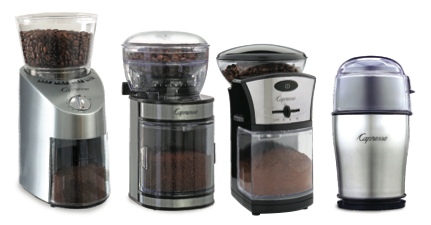 The new Capresso Clean Grind removes any stale coffee residues or oils that can build up in your machine with consistent usage. Made from natural ingredients, Clean Grind can be used once a month to keep your grinder in top condition, or when switching between flavored and non-flavored beans. 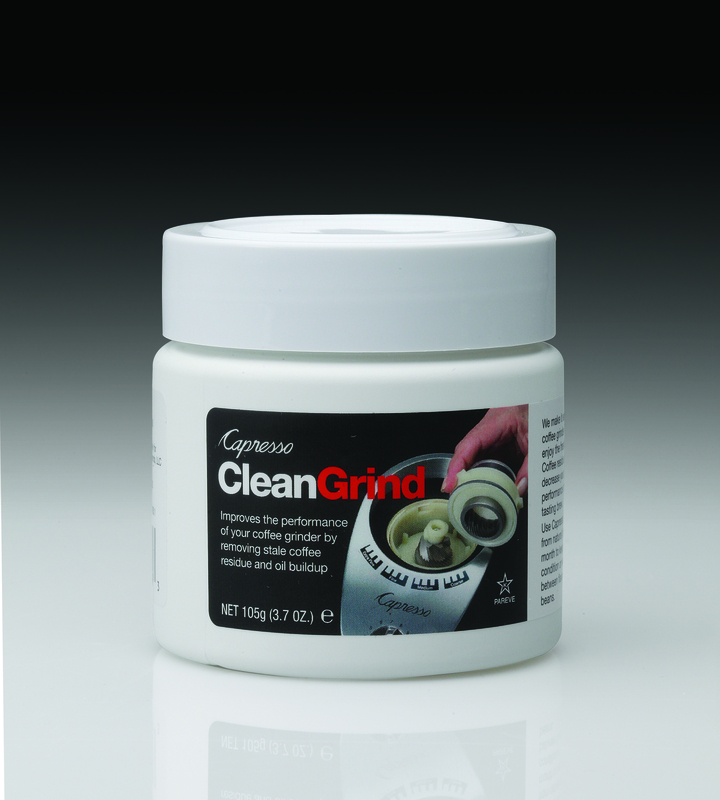 Great for conical burr grinders, disk burr grinders and blade grinders. Capresso Clean Grind has an actual price of $12, and is available at www.Capresso.com. 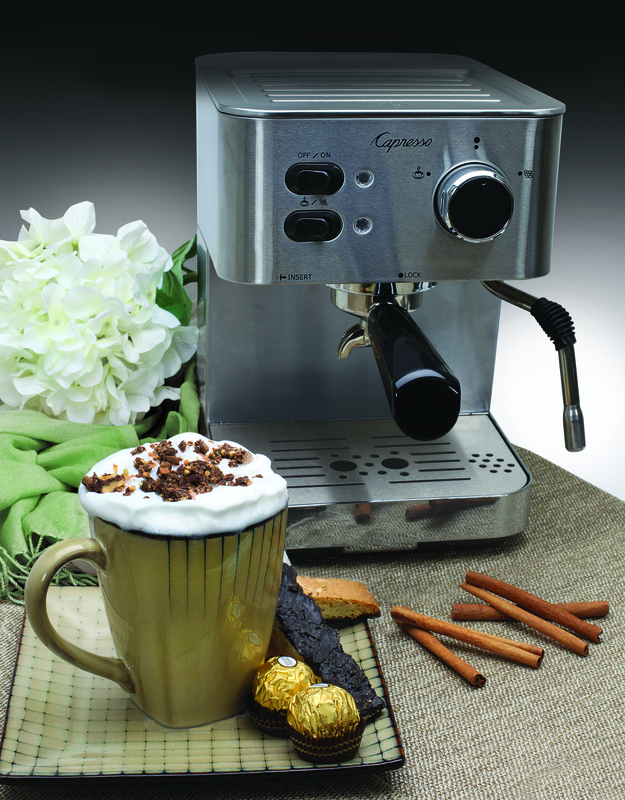 In your Capresso EC PRO Professional Espresso & Cappuccino machine, pull 1-2 shots of espresso and set aside. Froth 4-6 ounces of milk using the EC PRO’s frother. Pour the hazelnut syrup and espresso into a large mug, and add the frothed milk. Top with finely chopped Ferrero Rocher candy pieces, and enjoy! You can find more recipes at www.capressoblog.com and more information about Capresso products at www.capresso.com.